For the artist interested in technology as part of their practice, the annual ISEA (International Symposium on Electronic Art) Conference is an critical event. 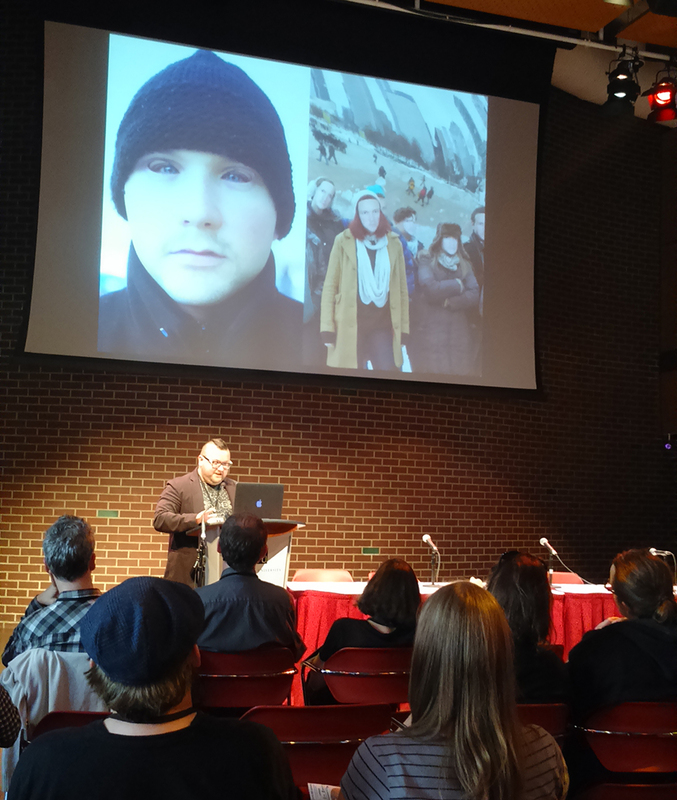 This year’s conference, titled ISEA 2015: Disruption, was held August 14-18 in Vancouver, Canada, and two 2014 alumni, Megan Pitcher and Leo Selvaggio, both were selected to present their work. 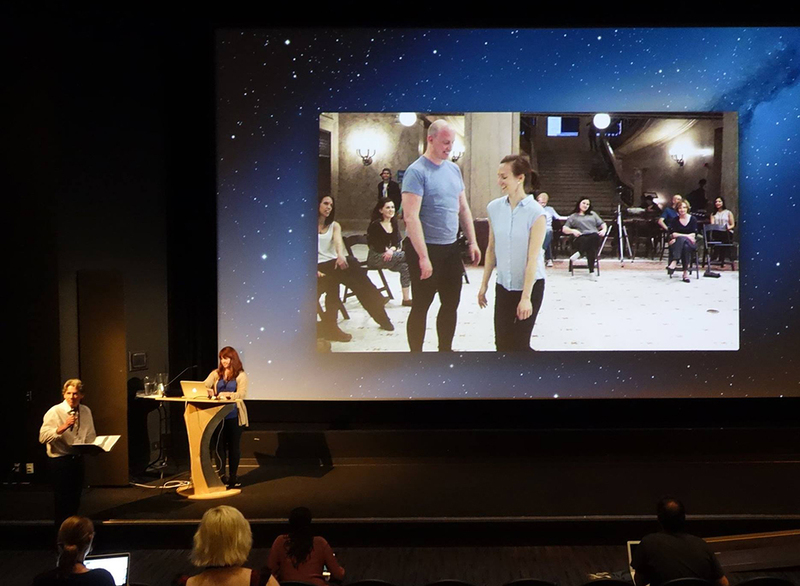 Pitcher, who says that ISEA gave her “unprecedented access to top artists and professionals in the fields of new media and computing,” presented as part of MOCO, an international workshop on movement and computing held in conjunction with ISEA. Pitcher presented “The Adaptive/Responsive Movement Approach (A/RMA),” a generative tool for interdisciplinary, new media, and movement artists. Pitcher has presented the A/RMA approach workshops through American College Dance Association and during a residency at the Chicago Cultural Center. She will be doing more workshops in Michigan during her work with DITA/Site Lab/ArtsPrize this summer and fall, and offer workshops again in Chicago as opportunities arise.